Do you keep a bottle of hydrogen peroxide in the bathroom cabinet to use as a first-aid tool? There are a lot more ways that you can use this product at home if you want to save money. 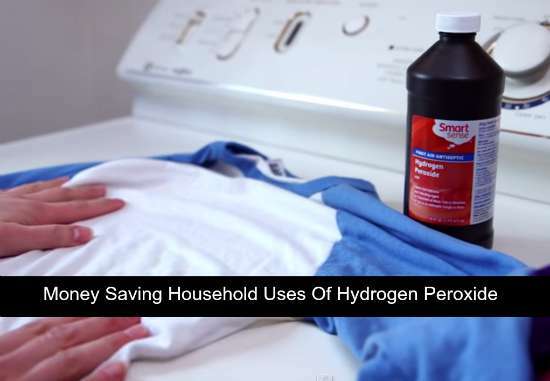 All you will need to do is learn some of the best household uses for hydrogen peroxide. You may be surprised to know all the household uses for hydrogen peroxide that are available. Most of the uses you may find useful will help you keep your house clean. This product is also a good option to remove sweat or perspiration stains from your clothes. One of the most astounding household uses for hydrogen peroxide is removing mold. Simply spray the product on areas where surface mold is present. You will see that the mold is easy to remove with a wet cloth. This means you do not need to use bleach or any other harmful chemicals.